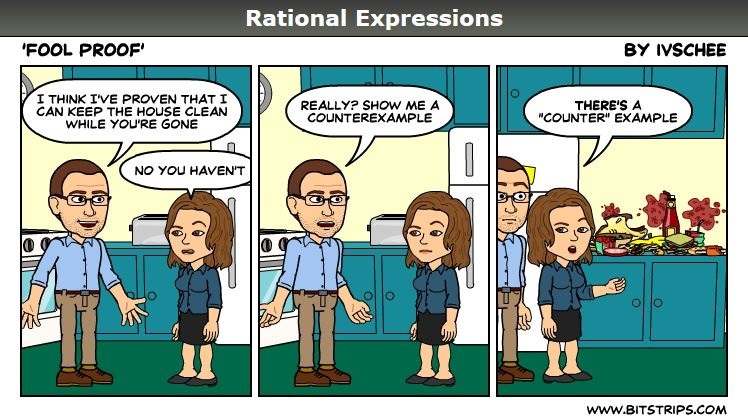 Posted on July 23, 2018, in Rational Expressions - A Comic Strip. Bookmark the permalink. 2 Comments. Happy to hear you’ve decided to flip! I only have resources for Algebra 1, so I will email you the link to my videos and notes.